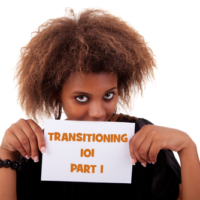 Transitioning 101 – How Long Should You Long Term Transition? 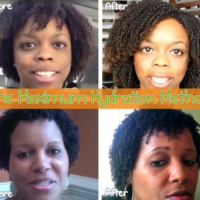 Transitioning to natural hair does not have to be hard. If you arm yourself with the right knowledge and give 100%, you can not only succeed but actually enjoy it. 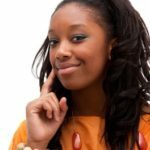 So many “naturals in the making” are happy to have finally taken the plunge but there are still many who are afraid or have tried and failed. Many times it’s over not knowing what to expect. 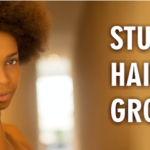 Sure allowing your natural hair texture to grow is a big change but don’t let that stop you. 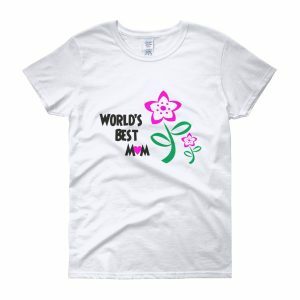 Keep in mind there are sites like this one ready to give a loving hand. As I have said before, there are two ways to go natural. You can either do the BC (Big Chop or Long Term Transitioning. 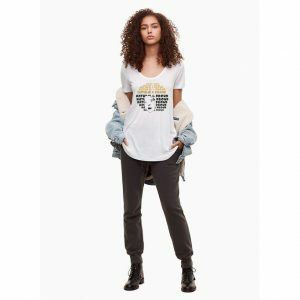 Big Chop (BC) – Cutting off all relaxed hair immediately and starting fresh with only natural hair. 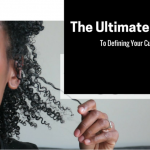 This method allows you to use products for just one type of hair (natural) and most women start with the TWA or Teeny Weeny Afro. 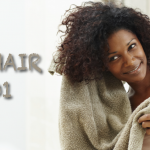 Long Term Transitioning – Allowing the relaxed hair to grow out for a while before cutting the relaxed ends off. 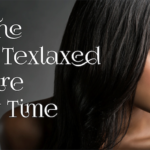 Here, you will be left with two textures to work with (relaxed and natural) for the duration of the transition but you will have the benefit of keeping your length until you are comfortable enough to cut the relaxer off. There is no hard and fast rule on how long you need to transition. I actually spoke with a woman who was still transitioning after four years! That’s an extreme case but if I were to garner a guess I would say one year to a year and ½ should be long enough length for most people to achieve a wide range of natural hairstyles. Now, you can stop your transition and BC at anytime and many do but don’t feel you have to be on anyone’s timetable but your own. How successful you become at working with two different textures will probably determine just how long you will transition. 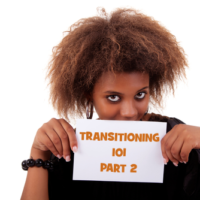 There are certain types of women who choose to long-term transition over doing the BC. 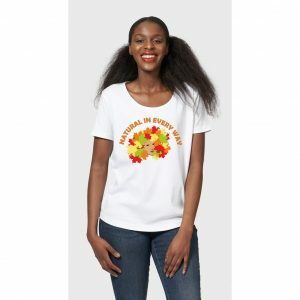 ► Loves length – There are many women who are ready to go natural but they already have long relaxed hair and are not ready to sport or rock short hair. The BC is too drastic of a step for them. 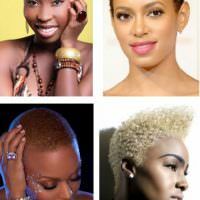 ► Hates short hair on her – There are plenty of women who hate really short hair on them. Let’s face it, we have to feel beautiful about how we look if we want to make the transition successfully. Also depending on your shape of face, you may feel that short hair does not suit you so if you cannot stand a short hairstyle on you then the the long transition is your route. 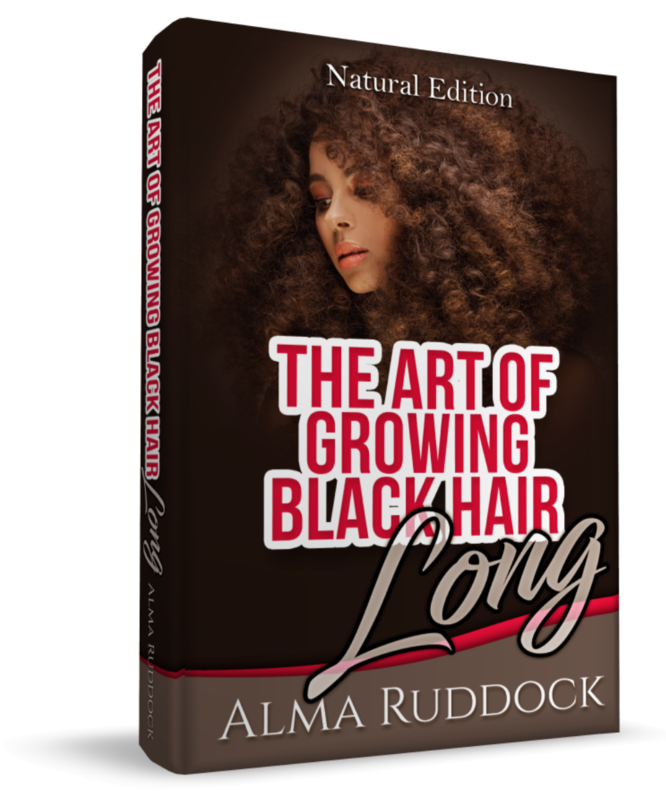 ► Needs time for adjustment – If you are not completely sold on going natural then a long-term transition is an ideal way to go. 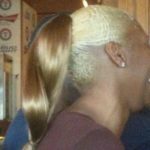 You can allow the perm to grow out while you feel if this is something you truly want to commit too. 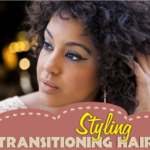 This is an ideal way to transition if you have a significant other who is not crazy about you going natural and needs time to ‘get used to it’. ► Wants to practice on styles – Do you love trying new styles and want to play with the natural styles you see already? Then slowly transitioning will give you that opportunity. 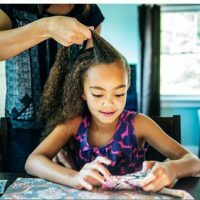 Twists, twist outs, braid outs or straw sets are always more fun with length so go crazy and have fun. You are learning as you are growing so enjoy. 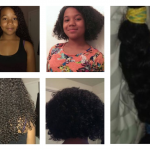 Black Hair Information > Recently Added > BEGINNERS > TRANSITIONING > Transitioning 101 – How Long Should You Long Term Transition? I transitioned for 28 months. Was aiming for 30 months (2 1/2 years) but had a special event coming up and wanted to rock my natural hair for that. I didn’t. I don’t have the patience to deal with two diff textures! I didn’t transition either but back when I went natural I had no clue what a BC or transitioning even was! Sounds like you had a good plan. I transitioned for a whopping 2 months! I too excited! I stopped in April ’03 and cut the last away October ’04. I did a full big chop September ’10. I stopped texturizers in April ’03 and cut the last away October ’04. I did a full big chop September ’10. Trying to do this but its frustrating. Afraid to make tge big chop lol..
About 2 months, then one day I grabbed the scissors. Couldn’t wait! So glad I did it. haha! Long or short transitioning is truly up to the woman to decide. I have no issues transitioning! I’ve been rocking two textures since last summer. I “dust” monthly, and I’ll cut a little more if I am going to get a weave. Bantu knots are a great fit for me. That’s awesome! I heard some woman do bantu knots as a way to blend the two textures. So glad it’s working out for you! Great to know someone has success with bantu knots. Yes, never regret when you choose to stop transitioning. It’s your decision. Just follow some of the steps and styles mentioned above and you will be fine. You are still pretty new on this journey so stay patient and remember this is your journey and you decide when you want to stop. Good luck. Hey, you do what you have to do to keep your sanity! I started Jan 2013 and kept my ends trimmed. About 2 inches to go. You will be fine. Take your time and have lots of patience with your hair and yourself. 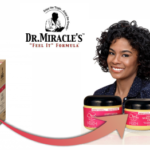 Deep condition weekly and be gentle to your hair. What protective style is your hair in right now? I’m sure you will be fine. Have patience and be gentle with your hair. Didn’t have the patience, did the BC 10 yrs ago. 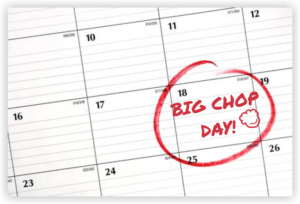 Big chopped…no transition! If you transition, then that’s not a big chop..Your just trimming relaxed ends. Right? I’m in my 6th month! Last June I got so frustrated with everything so I went to the hairdresser and she did the big chop for me so I’m totally looking forward to seeing my growth in a few weeks from now, because of winter I’ve decided to get braids which I’ve had in for 2 months now! I would love to see a pic. 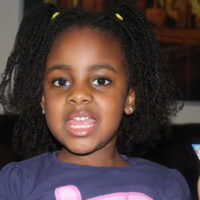 I transitioned for about 15-16 months..
6mths ago need help on products to help me grow My hair & keep it moisturized?? 11 crazy months and I’m so glad I got rid of those ends last week! LOL. YOu might need to let that last inch go. Ten months, I needed some hair before I did my chop. What’s going on right now love? Is it dealing with two textures that is giving you a hard time? 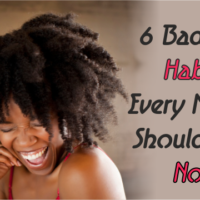 Maybe you need to put your hair away in a wig, weave or braids to allow you to not go back. Be patient with yourself and your hair. You have come to the right site for help. We have a whole series on Transitioning called Transitioning 101 so check out the posts and get armed with all the knowledge you need to make this successful!